Thanks to Grandma and Grandpa, Jesse and I were able to celebrate our 8th anniversary over a weekend. Since one day our kiddos might actually come back to these posts, I thought I should include a few of these to show we actually did a few things without them every once in awhile! 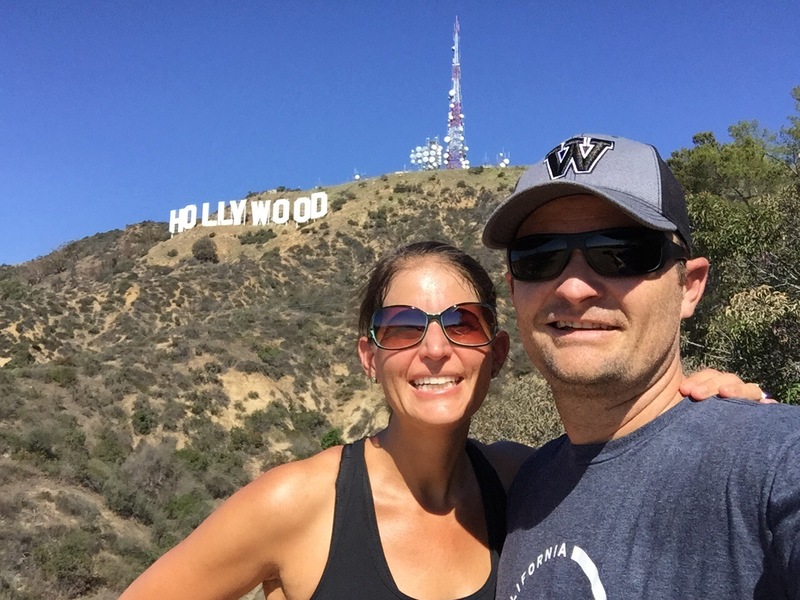 We spent the weekend going to a Rob Bell show in West Hollywood, then hiking to the Hollywood sign in the morning. 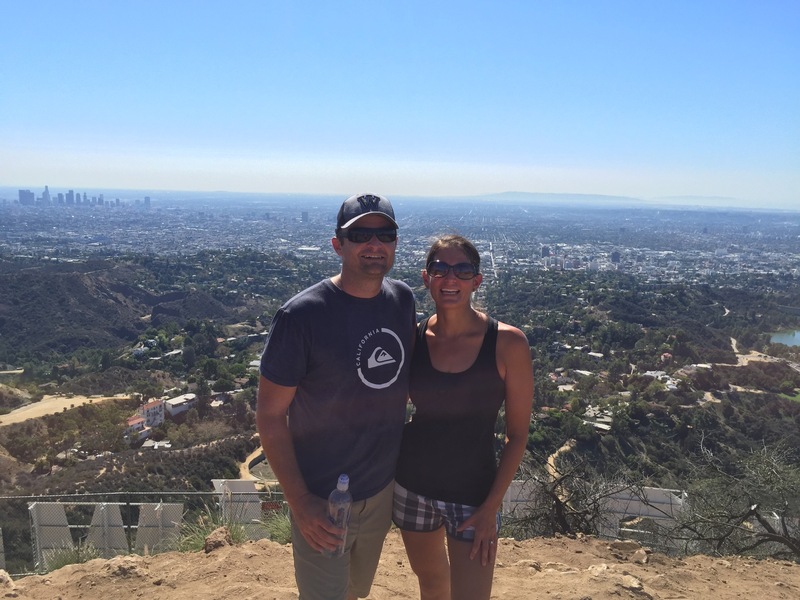 The hike was a great 6 miles…although the weather was a bit hot. 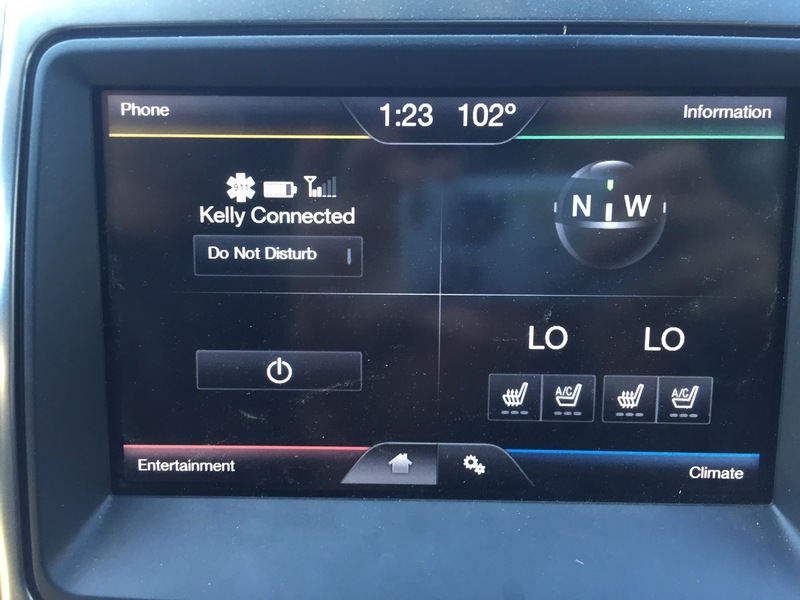 I even had to take a picture to prove we did it in over one hundred degree heat! 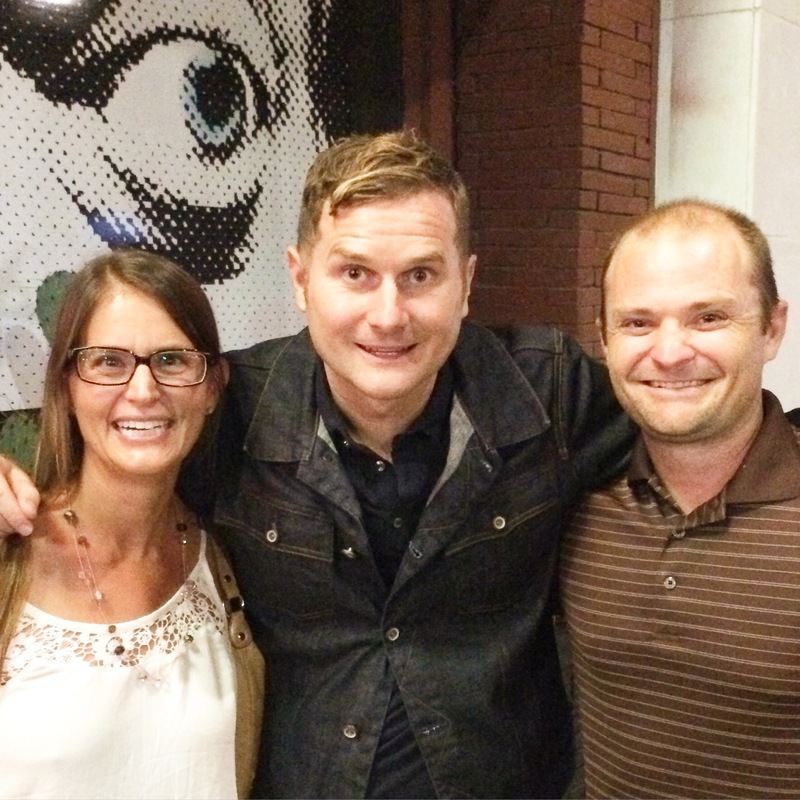 We also were able to greet Rob Bell briefly after the show, which could have been almost tailored for us – at least half his show was on the Hebrew word, ‘selah’! What a sweet anniversary gift the message was. 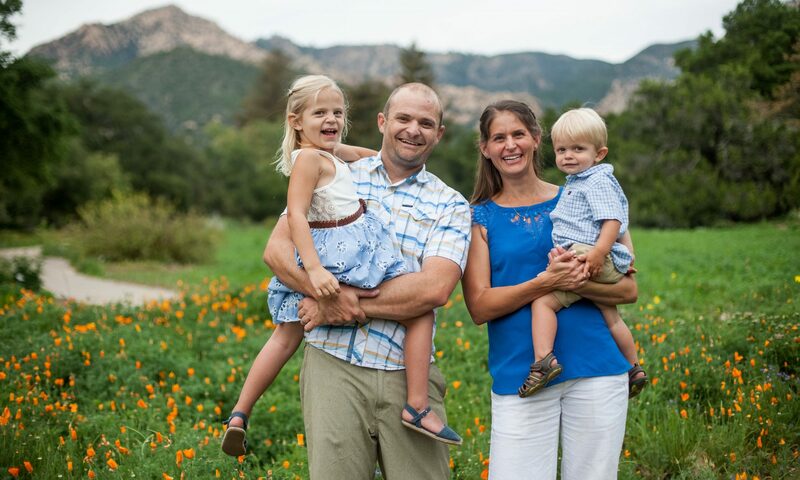 It sounds cliche, but in our case it’s true…our marriage just keeps getting better. It hasn’t been the easiest of 8 years, but I wouldn’t change a thing. (Ok, maybe a few little things 😉, but you know, nothing major). I’m looking forward to the next 8, and the 8 after that, and there’s no one I’d rather spend them with.